Update: So apparently I’ve missed a few bugs…I can also tell you EA sent out a patch to Android (or something), as I just got a massive in-game download. BUT now I have the crazy zoomed out bug that was going around for other devices (I have a Galazy S8). So not quite sure what’s going on…. Some are reporting problems with iOS as well. It’s not loading. However, i currently have no issues on iOS. And you can’t progress. For those who don’t already know, yes it’s widespread. And yes they’re working on a patch. Also there’s a glitch with the Magic Scratch R…don’t buy it right now. 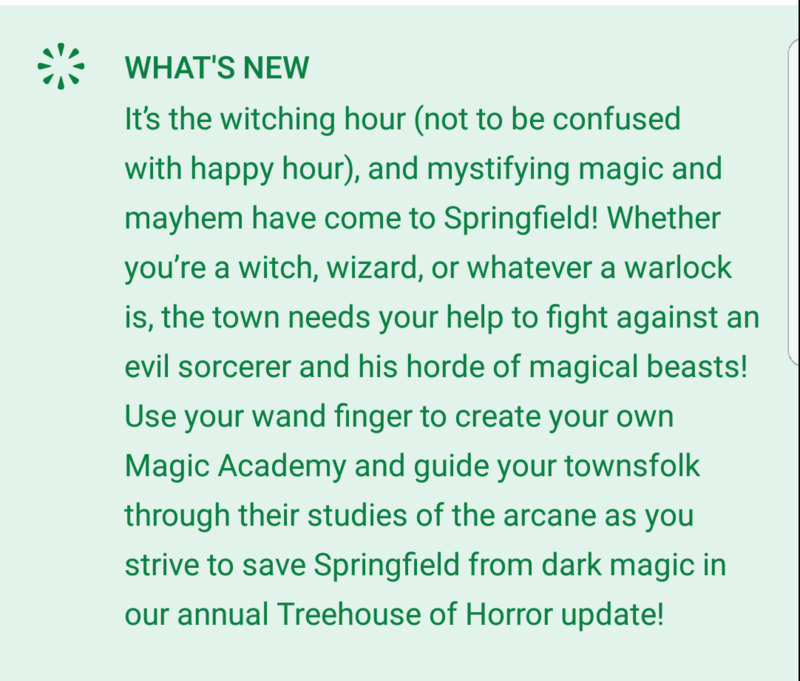 Halloween is currently LIVE on Android, iOS and Kindle! I’m on my way out the door to pick up the Tiny Addict, but i’ll update this post more when I get home. For now know that Lisa needs to be free for a 6s task. 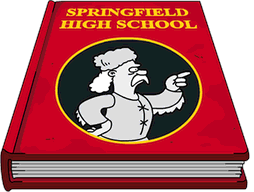 You’ll then need to place the Chamers Market (free) and complete 6s tasks for Springfielders and Homer. 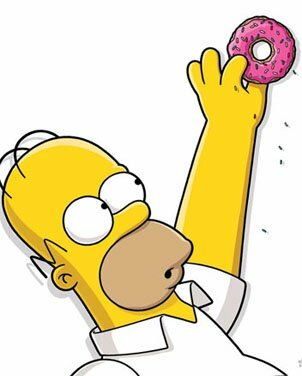 Then ANOTHER 6s task for Homer, and another for Lisa. 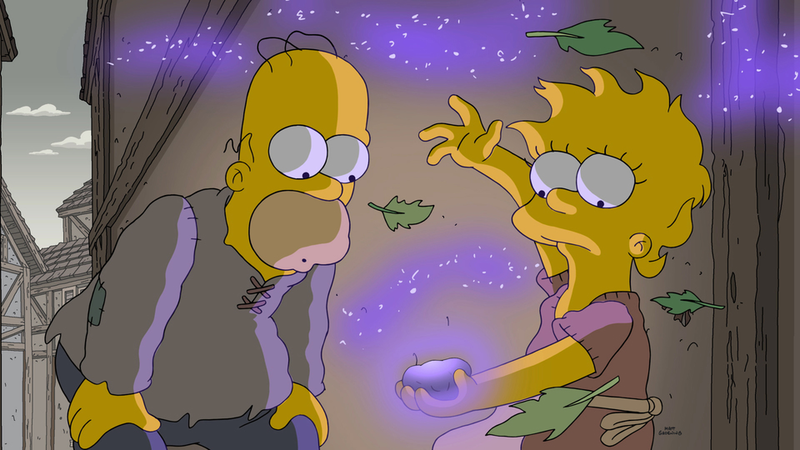 You’ll then have to build the Magic Academy (also free) and complete ANOTHER 6s task for Homer. And then you’ll FINALLY launch the event…. UPDATE ALERT Simpsons Season 29 Premiere: The Serfsons Epsiode Tie-In Has Arrived! 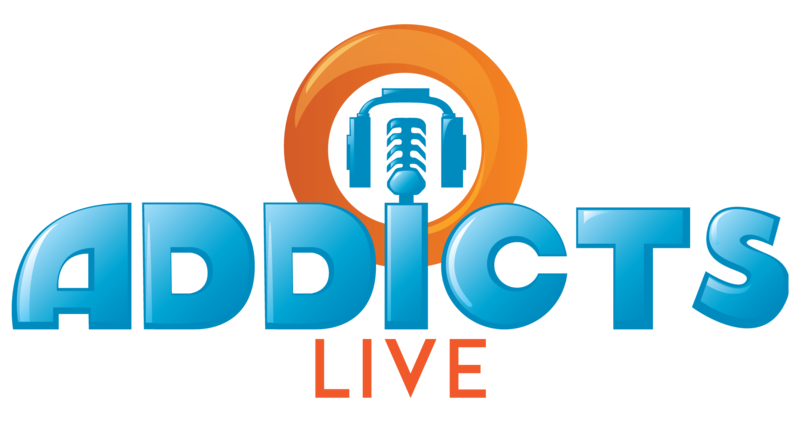 Right on cue, EA has served up another season premiere episode tie-in for us to enjoy! This time themed around this Sunday’s upcoming episode…The Serfsons!